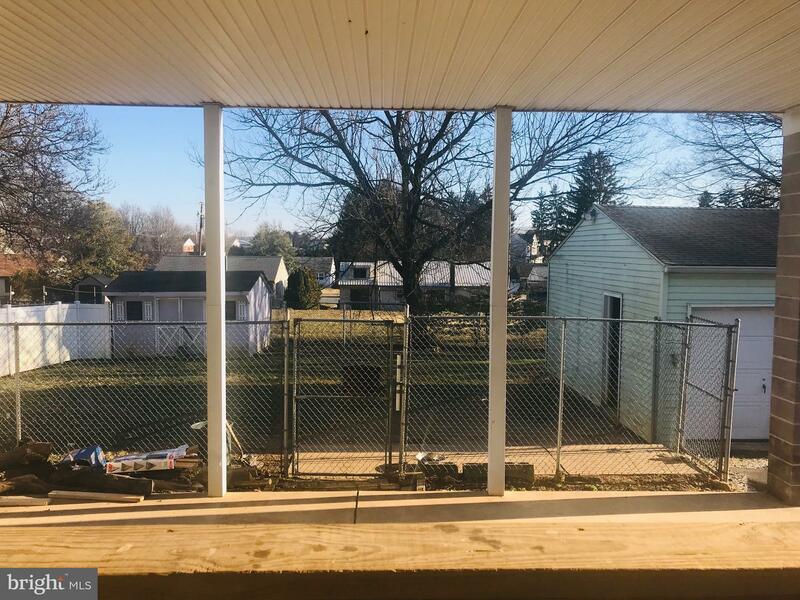 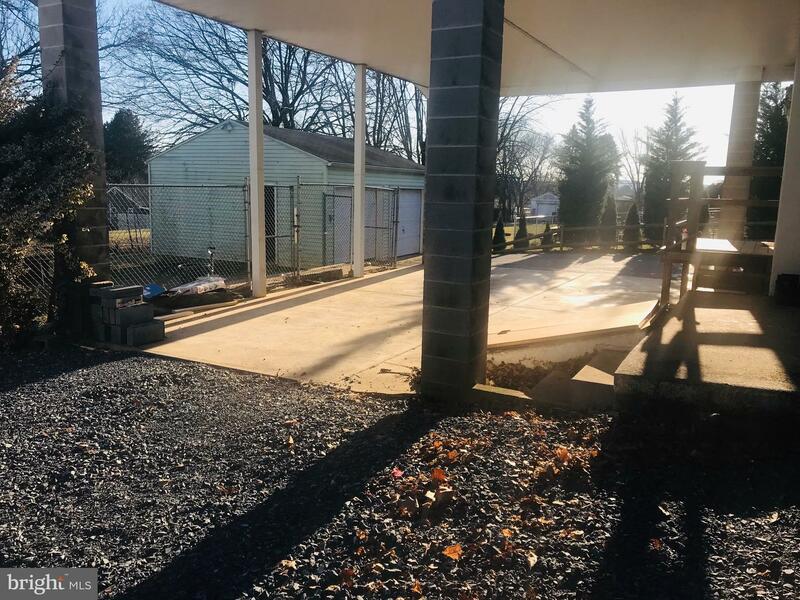 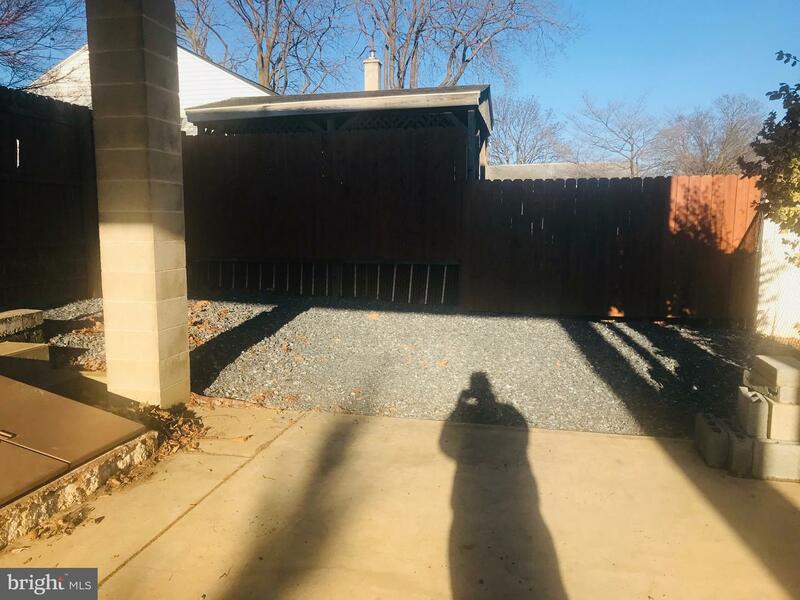 Great location with fenced in back yard. 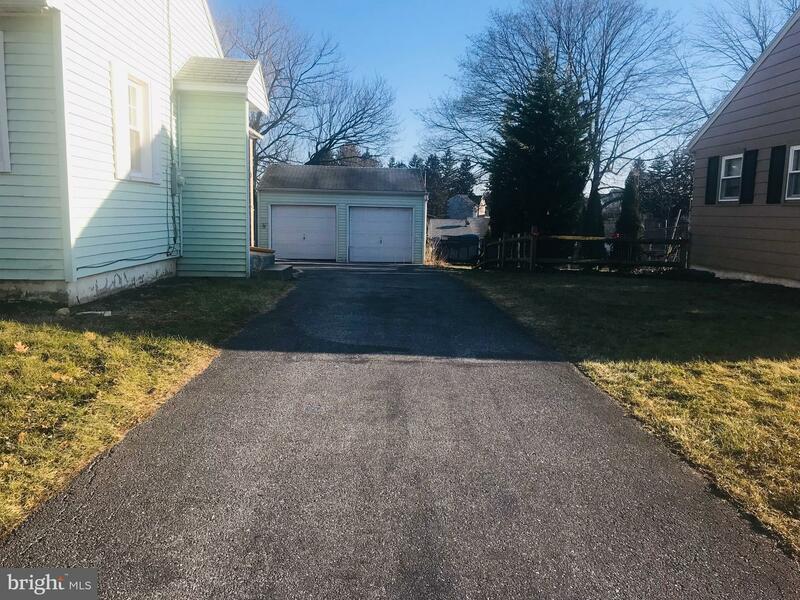 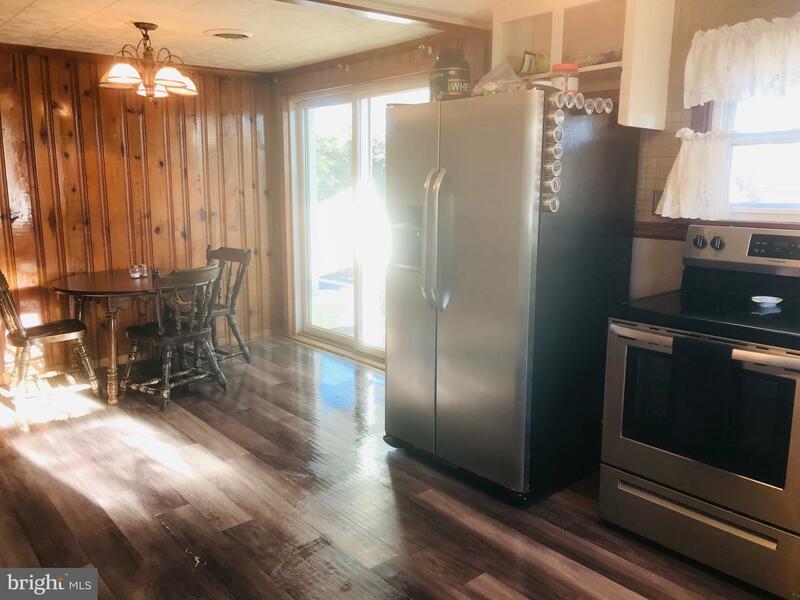 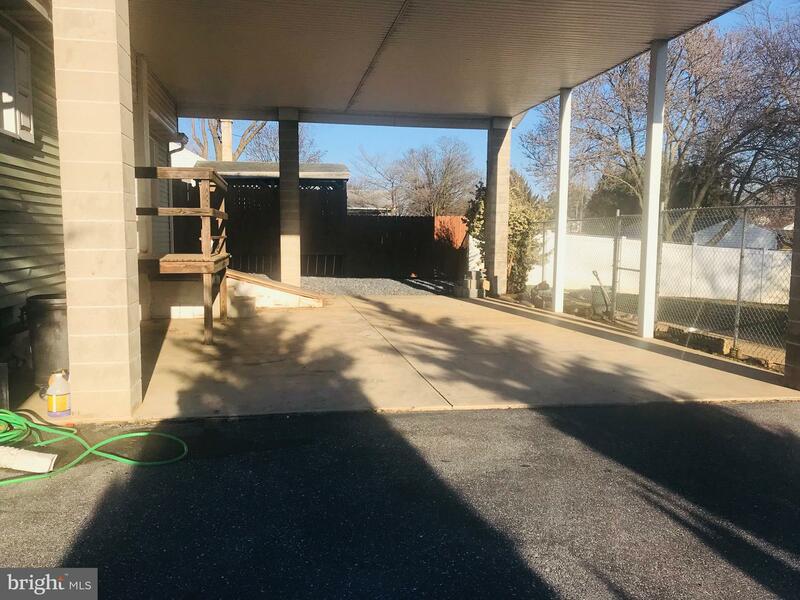 Plenty of off street parking with a garage plus additional covered parking connected to house. 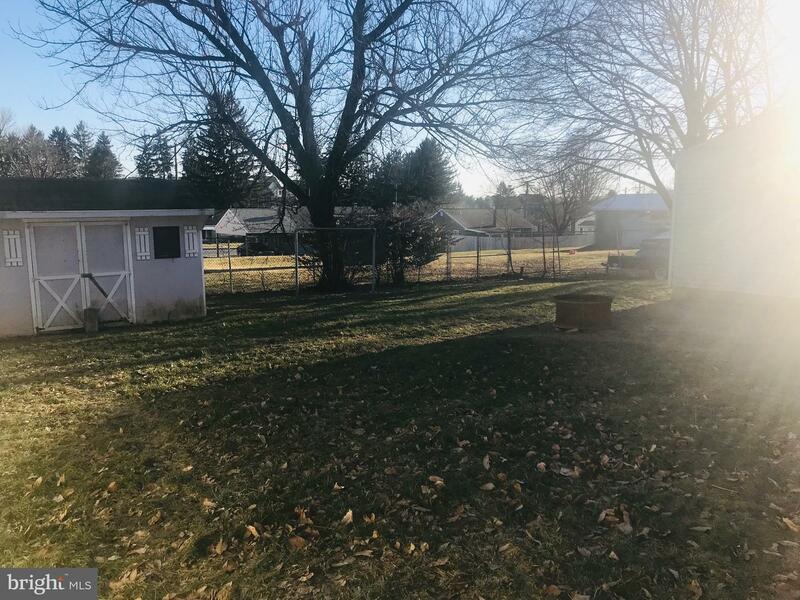 Shed in back yard provides even more outdoor storage or workspace. 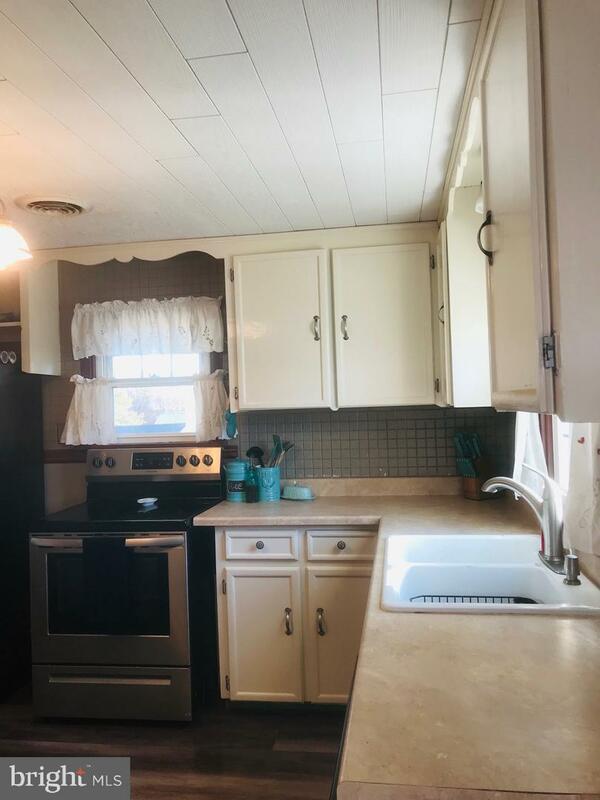 Kitchen is bright and cheery with white cabinets and stainless steel appliances. 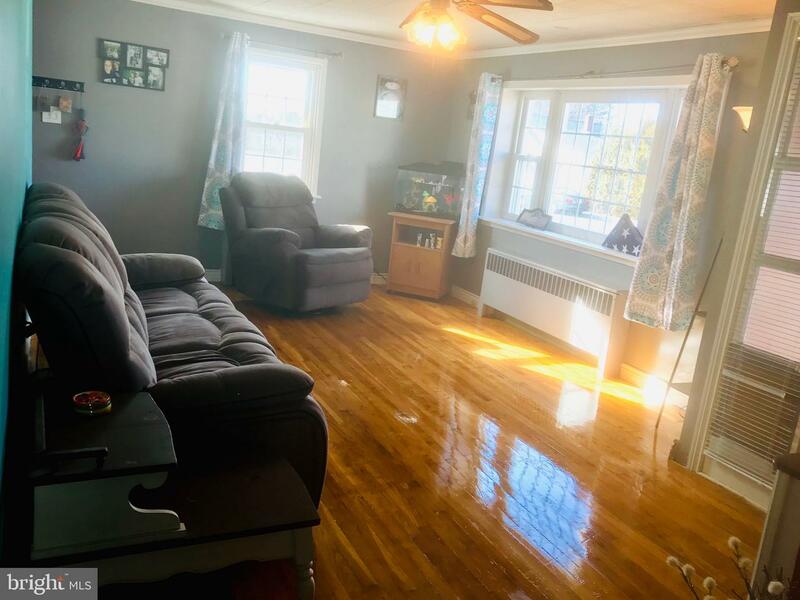 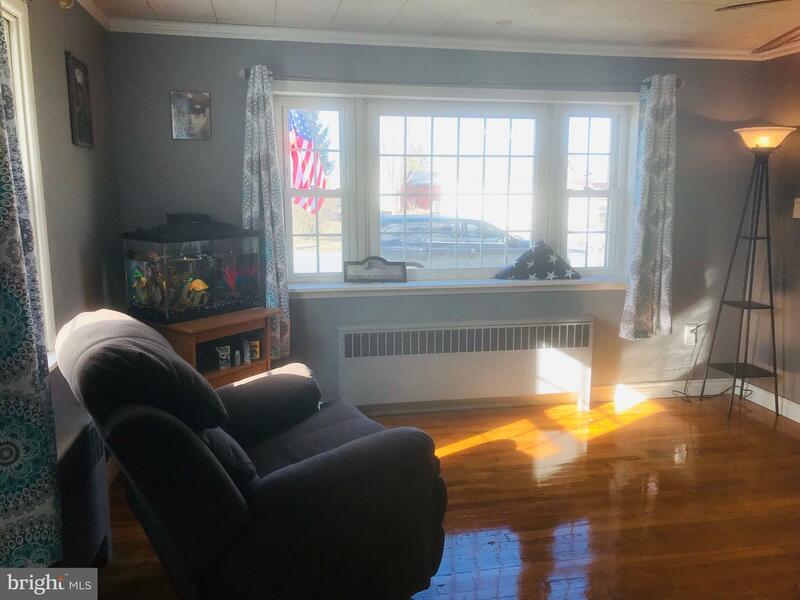 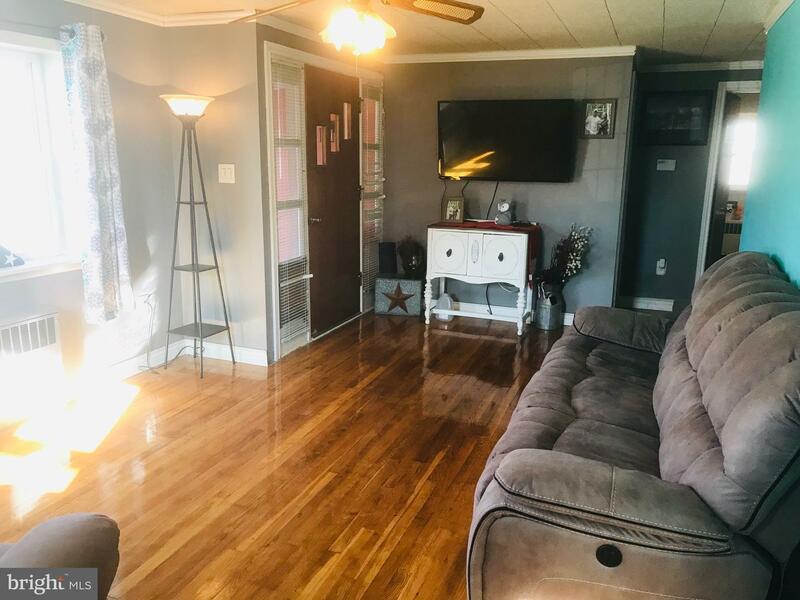 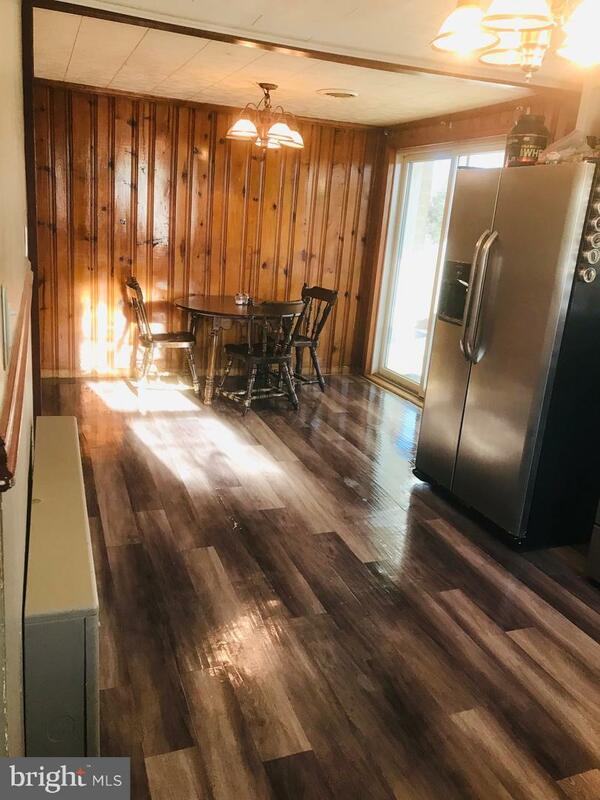 Living room has wood floor and large window. 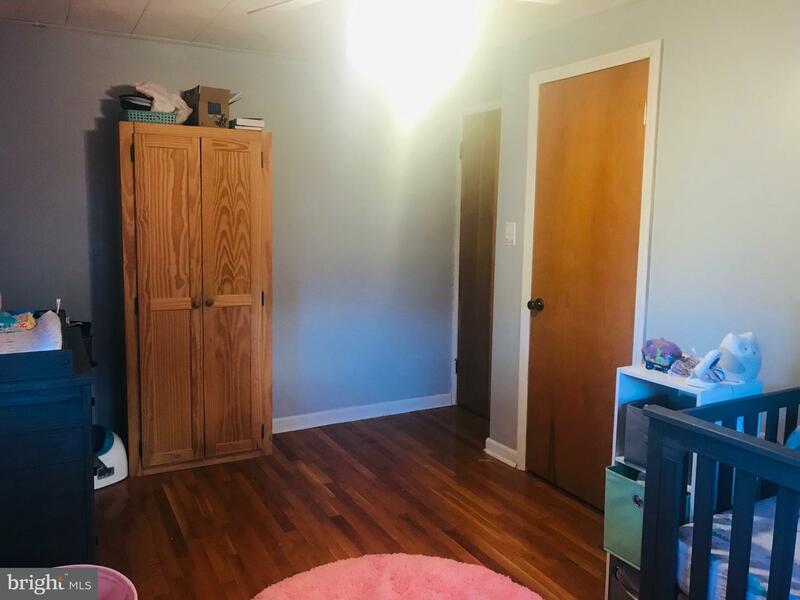 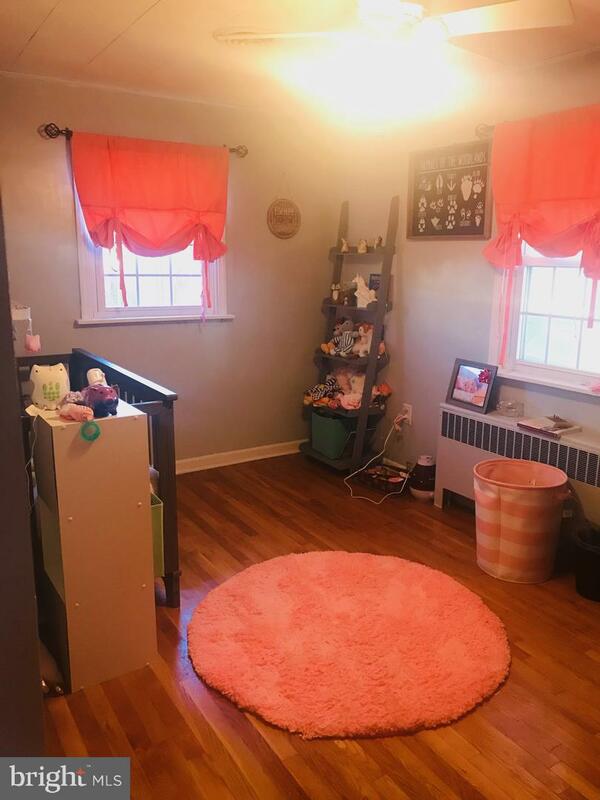 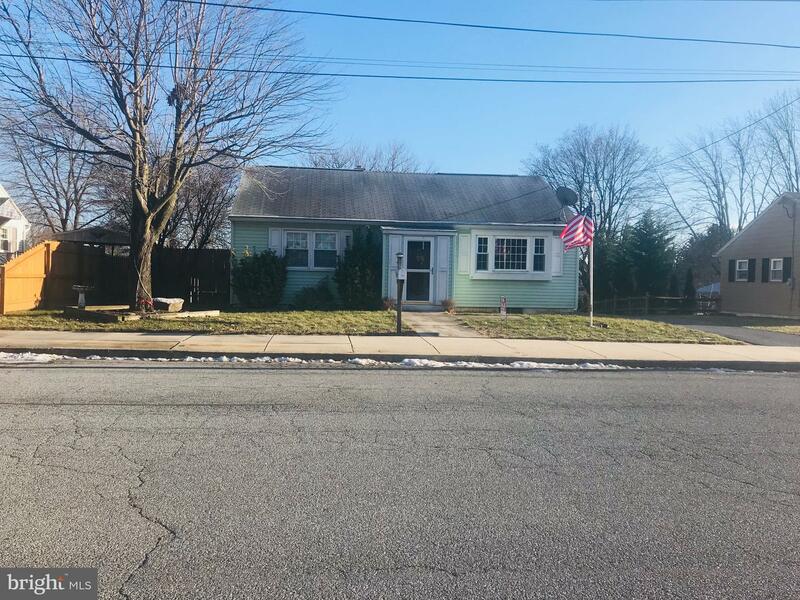 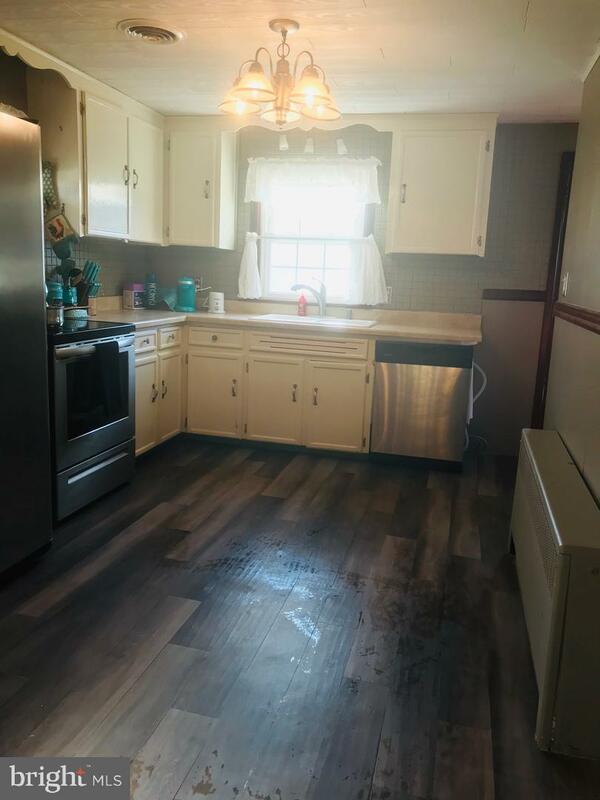 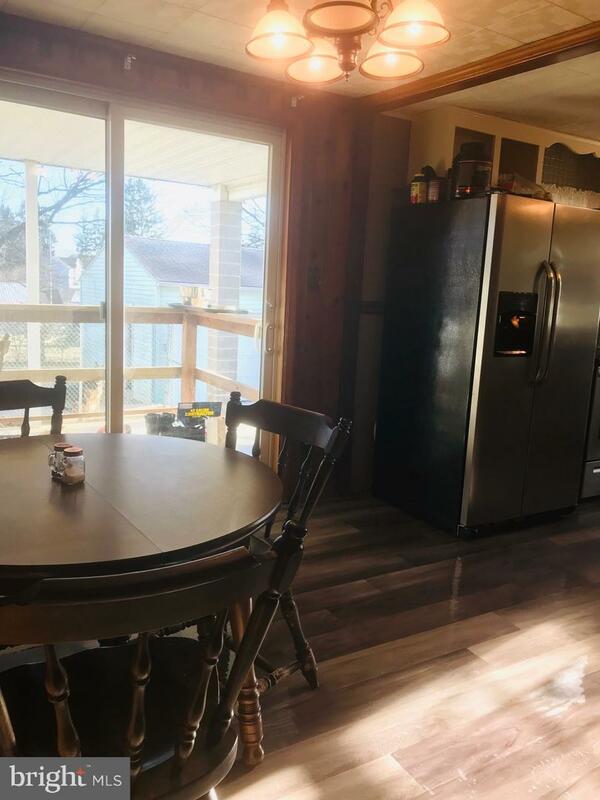 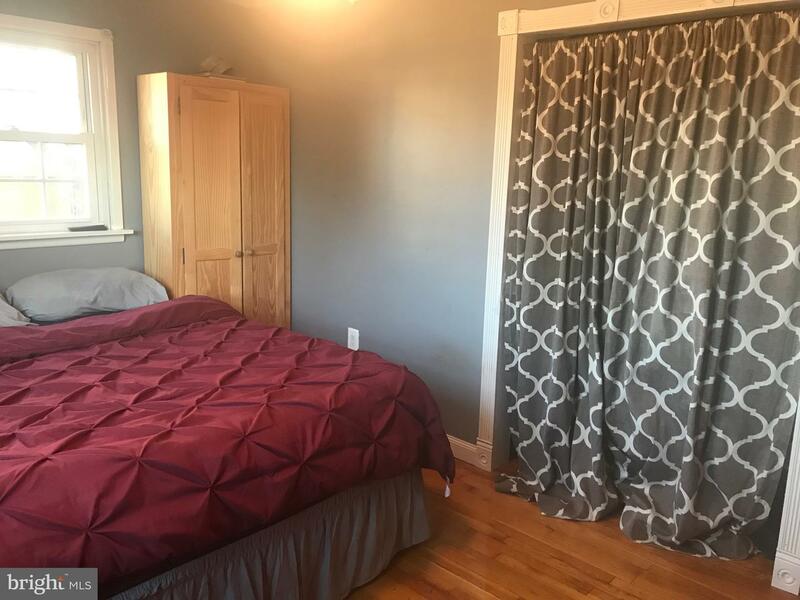 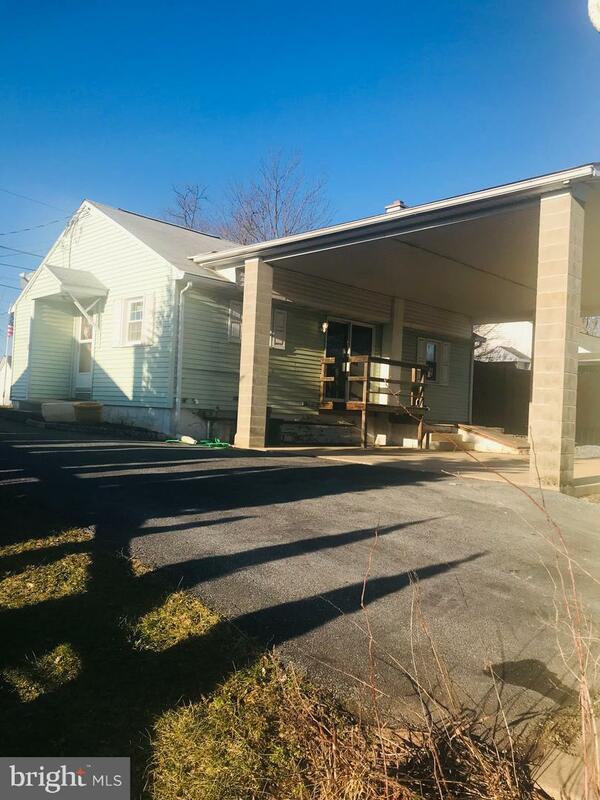 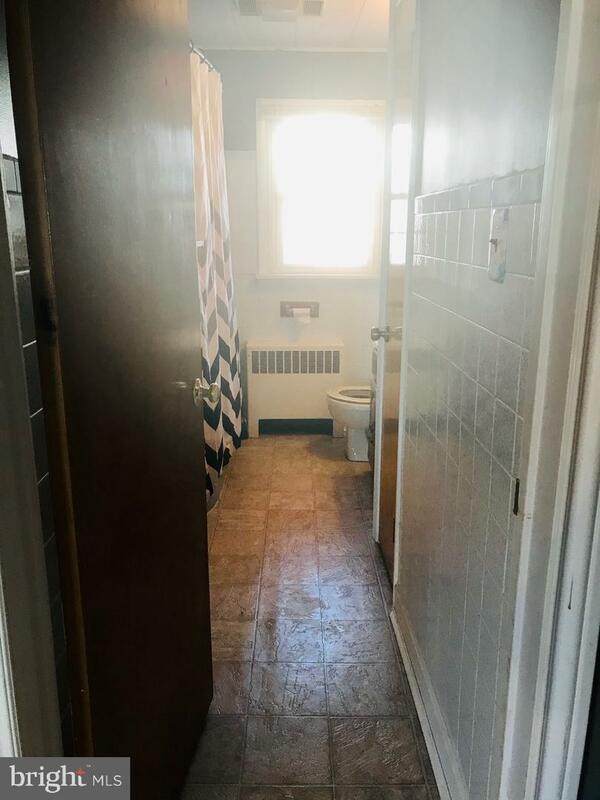 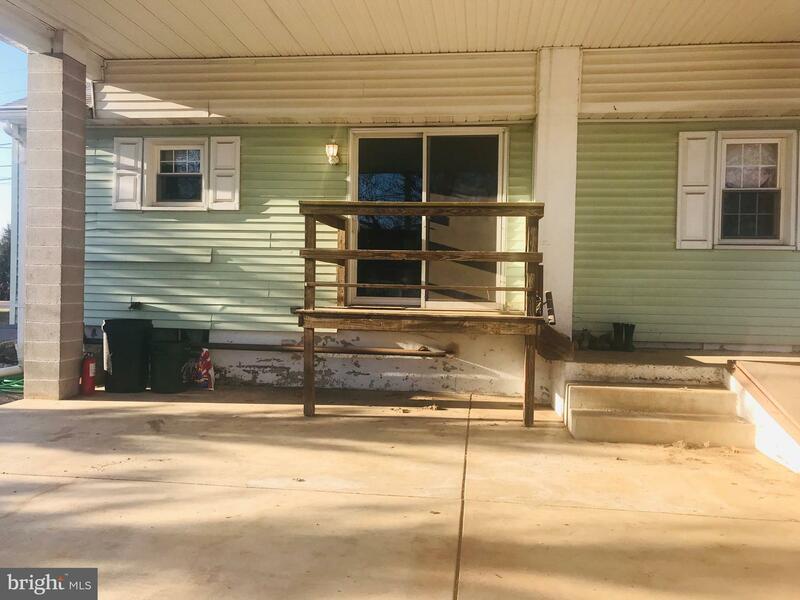 Two bedrooms upstairs but the basement has a second full bath and potential for additional living space.